(ArmsVault.com) – For more than 50 years, families have enjoyed the legendary Crosman 760 Pumpmaster air rifle for beginner plinking and target shooting. Today, Crosman proudly announces they are shipping a new and improved version – the 760 Pumpmaster Classic. The new 760 features a high-capacity reservoir that holds up to 1,000 BBs, a new trigger for a smooth pull, and redesigned easy access BB and pellet loading ports. 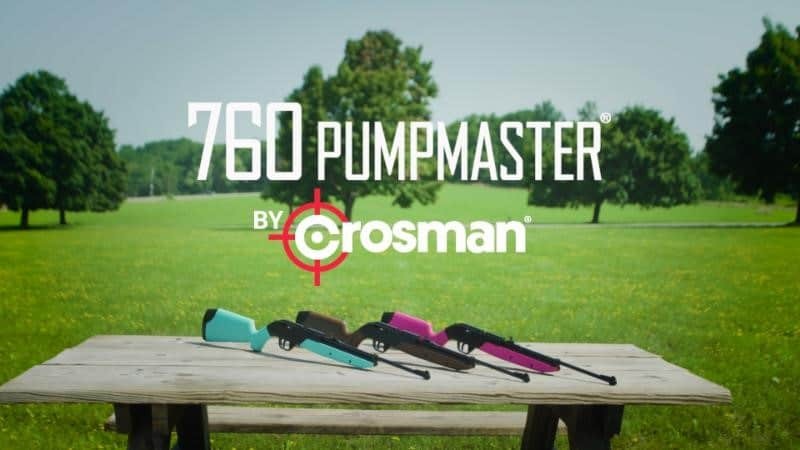 The simple, short-stroke pump action of the Crosman 760 Pumpmaster lets you control your power level, making it a versatile choice for plinking and target shooting. 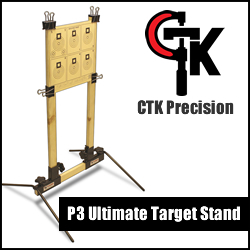 Pump twice to send a pellet down the barrel at a velocity of 350fps or pump 10 times to get a blazing 700fps. The new 760 modernizes the traditional look and feel of the rifle with classic lines, updated colors, and enhanced durability. The steel barrel provides best-in-class accuracy and the gun includes an elevation adjustable rear sight and has a dovetail mounting rail for adding your favorite accessories. More than 16 million families have turned to the 760 Pumpmaster to share the tradition of shooting sports. Now, the new 760 Pumpmaster is ready for the next generation of shooting enthusiasts of all ages. 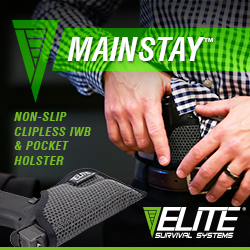 Families can find the 760 at most leading sporting goods and mass retail stores starting at an MSRP Of $29.99. 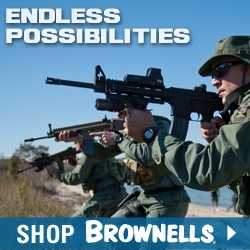 Crosman is a subsidiary of Velocity Outdoor, Inc, a leading outdoor sporting goods company. 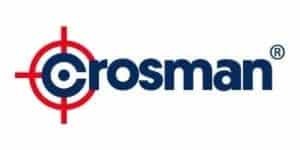 Originally founded in 1923 as Crosman Rifle Company, Crosman remains the market leader in airguns, airgun ammunition, and consumables and features the Crosman and Benjamin brands. 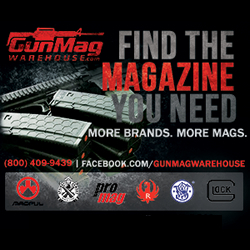 Crosman has offices and a manufacturing plant in Bloomfield, New York.